Eaze CEO at 40 Under 40 Gala: "We will...make medical marijuana accessible and accepted for all Americans." 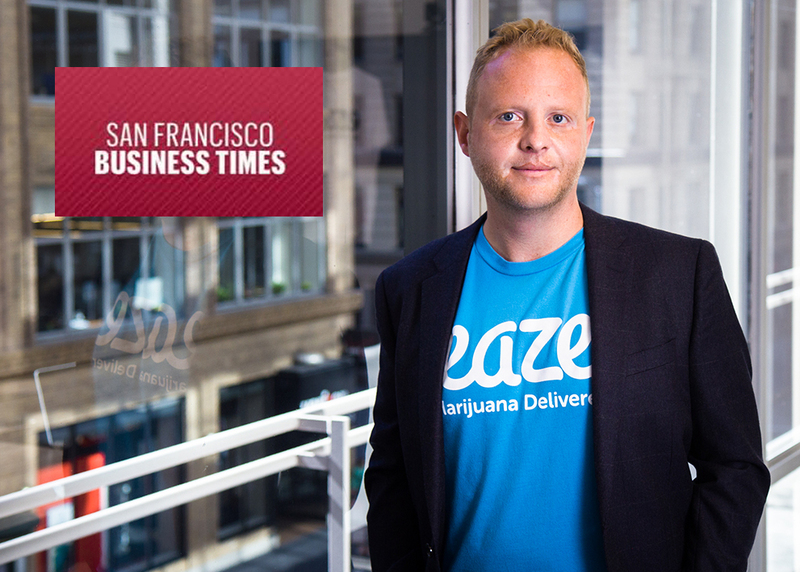 Earlier this year, Keith McCarty, CEO and Founder of Eaze, made the San Francisco Business Times's prestigious 40 Under 40 list. Keith shares this honor with past winners such as Travis Kalanick (CEO of Uber), Nick Woodman (CEO of GoPro), Fran Weld (head of real estate for the Giants), Lyndon Rive (CEO of SolarCity), and other executives from iconic companies such as Salesforce, Apple, and The Gap. Last week, the SF Business Times held a Gala for honorees at the iconic home of the SF Giants, AT&T Park. Keith's parents flew up to support their son receiving this award. 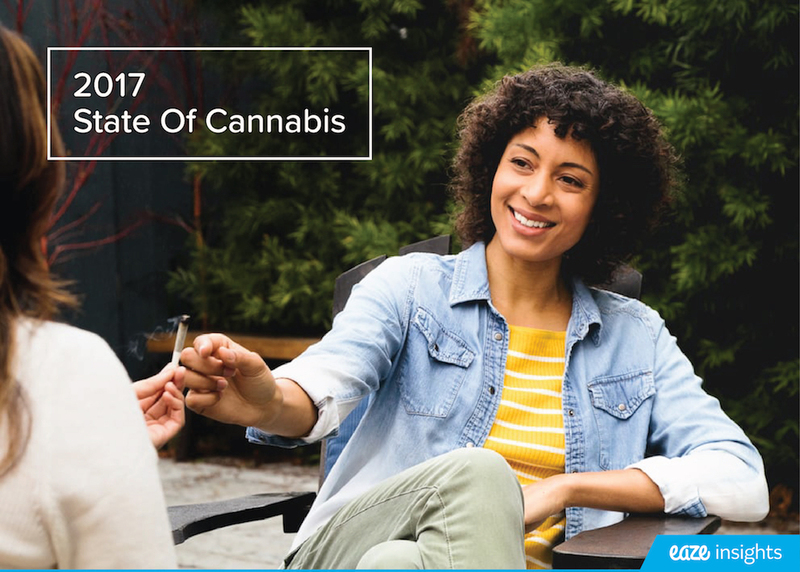 "It's an honor to be included in this list of dynamic leaders in the Bay Area, and an important benchmark for progress in the medical marijuana industry," said Keith, "We will continue to work diligently to make medical marijuana accessible and accepted for all Americans." It was a special treat for Keith to have his parents present for the occasion. 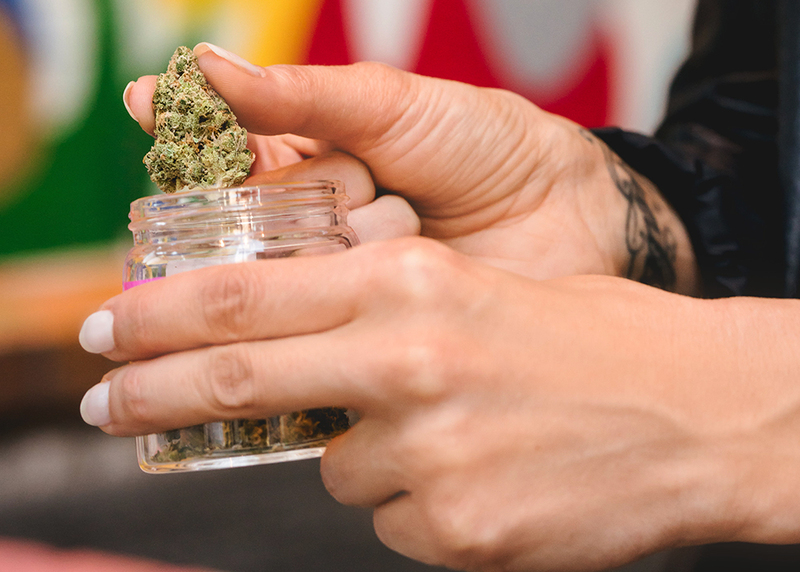 The quintessential Orange County couple were hesitant when Keith first told them in 2012 that he was starting a technology company in the marijuana industry. They quickly changed their tune once Keith urged them to do the same due diligence that he had completed. "Once you do the research, it's undeniable there is a medicinal benefit," said Keith's mother, Vicky McCarty. "It has improved the quality of life for thousands of patients, many of whom had no other alternatives. Yet easy accessibility remains a challenge. I'm very proud that Keith created this business to help patients access their medicine."